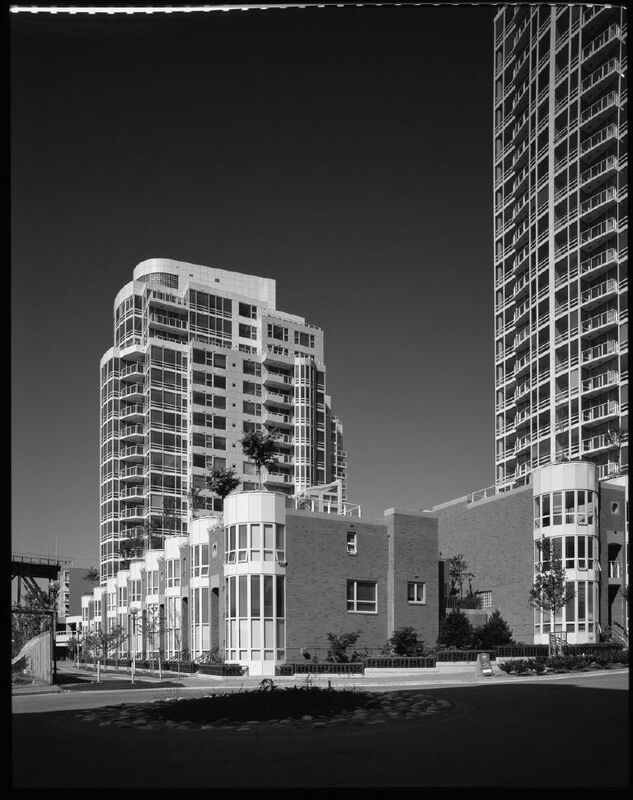 First at the foot of Howe at Beach Street, then with subsequent developments in Yaletown and Coal Harbour, architect James K.M. Cheng invented the combination of thin residential high rise with continuous townhouse base, the “tower and podium typology” is now recognized by architects and developers around the world. Cheng’s Vancouver buildings include 888 Beach, a multi-tower project with an intimate relation to views water and streetscape, and the Residences on Georgia, a definitive icon of this typology approach to high density living that had gone from architectural invention by James Cheng to informal civic policy under head planner Larry Beasley, who will be leading a talk at the Westbank Salon Series on April 15. To view the Westbank Salon Series schedule and to register for upcoming salons, click here.